If you missed Toukiden Age of Demons on the Vita, don't worry! This upcoming not-quite-a-sequel includes the original story with much more... added levels, story, characters, weapons... Check out the details below! 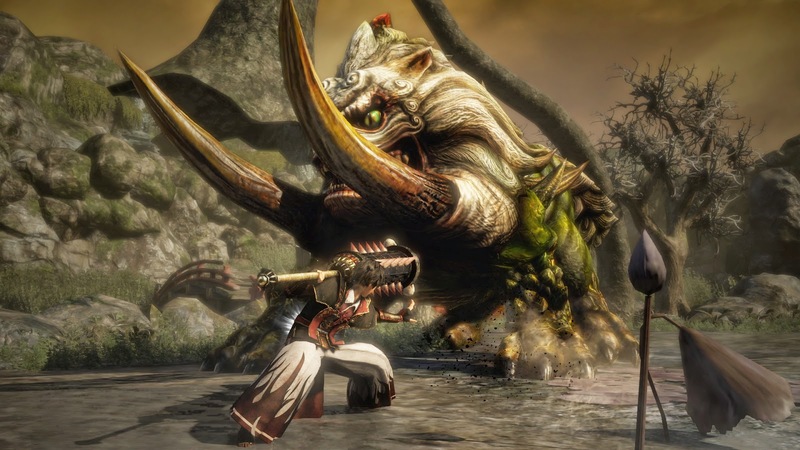 In the deeply rich world of Toukiden: Kiwami, Oni have hid in the shadows aiming to torment mankind. Throughout history, a secret caste of warriors known as Slayers have been trained to dispose of the demonic threat before it could consume the world. However, an event known as the ‘Awakening’ generated rifts in space and time, causing places that had long disappeared from the world to resurface, and unleashing hordes of demons that now relentlessly hunt humans. 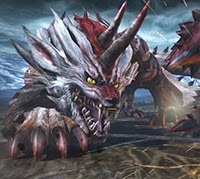 The player’s role in Toukiden: Kiwami is to complete various missions, strengthen his or her relationships with the other warriors in the village, and eventually do battle with the largest of the Oni to banish them back to their dimension and free the souls of the heroes they've trapped. In turn, when these souls are free, they stay with the player and provide him or her with a variety of equippable abilities. Toukiden: Kiwami is published by KOEI TECMO America and will launch on the PlayStation®4 computer entertainment system and the PlayStation®Vita in North America on March 31, 2015. The PlayStation 4 and PlayStation Vita versions will be available for $59.99 and $39.99, respectively. This title been rated “T” for Teen by the ESRB. What do you think, readers? Will you pick this one up? 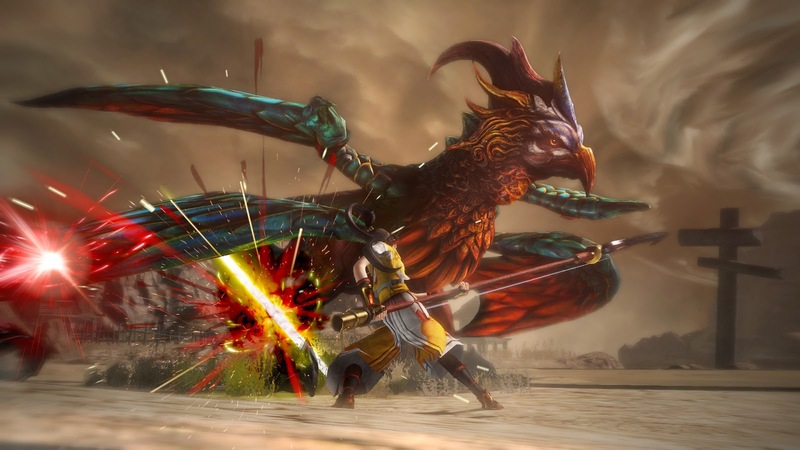 Have you played Toukiden Age of Demons?